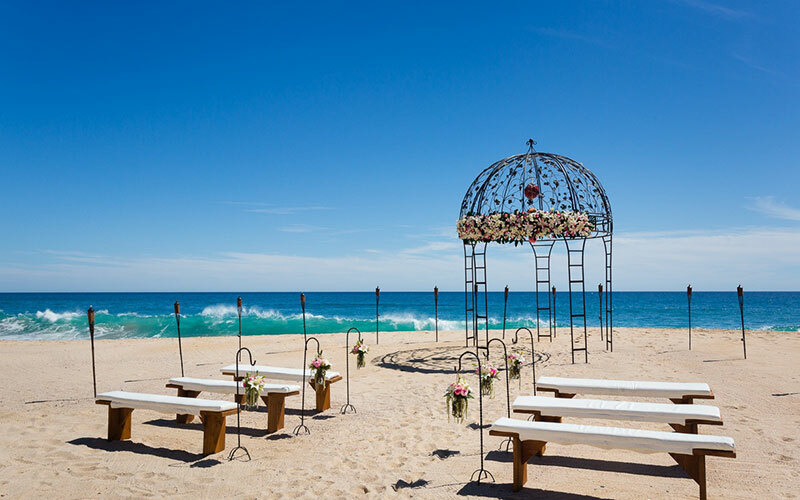 Few places compare with Cabo as a magical wedding or party destination. Whether it is a honeymoon, special birthday, family reunion, corporate retreat or wedding that brings you to Cabo, one thing is for certain — you will remember it forever. The advantages of renting a private villa for your event are many. In addition to privacy, you´ll have the flexibility to customize your menus and décor. You’ll also be able to stretch your budget without compromising the quality. When organizing your special event in a private villa, you or your event coordinator will work with a team of reputable service providers such as catering companies, musical groups, florists, etc. As opposed to resorts and restaurants, where you’d be offered set menus and décor, in a villa you’ll have all the flexibility to suit your needs and budget. 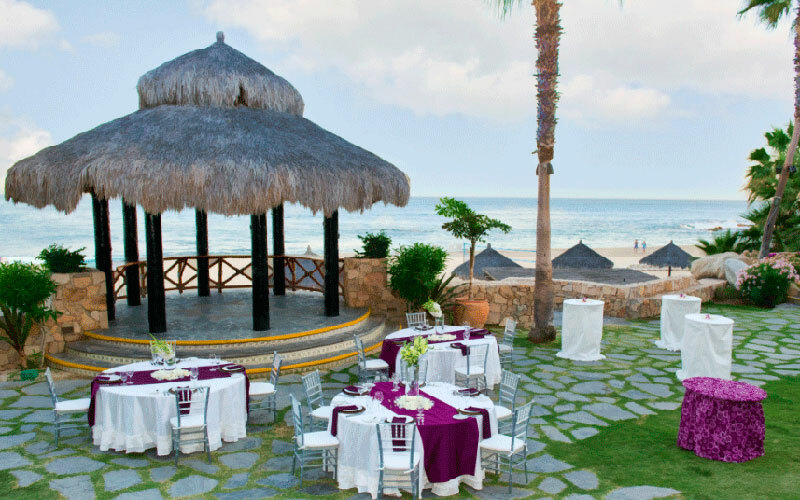 Undoubtedly one of the most important decisions you’ll have to make when organizing your Cabo event is location. Several obvious options come to mind — resorts, beach clubs, or restaurants. But if you’re looking for intimacy and exclusivity, you may want to consider a private luxury villa. With Lifestyle Villas, you get access not only to a collection of luxury properties, but also to destination management, concierge services and our list of select local service providers. What further sets us apart is the possibility for all guest accommodations to be arranged for you in our exclusive private villas located in the same community or area. All our villas offer the same quality standards to ensure that you and your guests are equally pampered throughout your stay. Although most rental companies recommend that you book five to eight months ahead of time, highly popular properties can fill up a year in advance. If you’re considering peak seasons such as Thanksgiving, Christmas, New Year or Spring Break for your event in Los Cabos, book 9-12 months in advance. For other periods, you should be safe making your reservation 3-4 months in advance. If you’re planning a huge fête for 150 or 200 people, a private villa may not be the right option for you. However, if your idea is an intimate celebration for 2-50 people, you’ve found what you were looking for. Make sure you read the small print before choosing a villa rental for your special event. Even if you’ve stayed in a villa before, do not assume that the contract is the same – chances are it is not. Since luxury villas are usually located in exclusive gated communities, there are certain rules regarding amplified music, fireworks, and parking. Every villa has its own regulations such as minimum stay required (usually 2 nights) and event capacity.